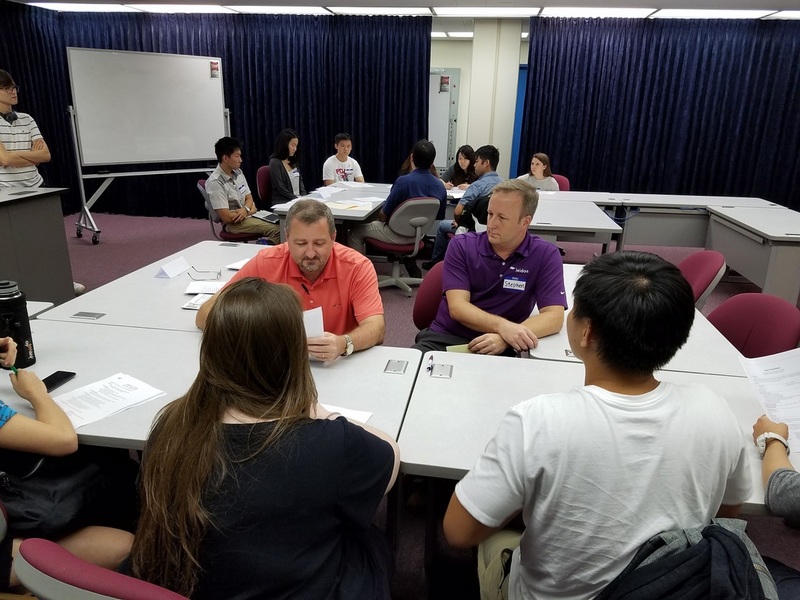 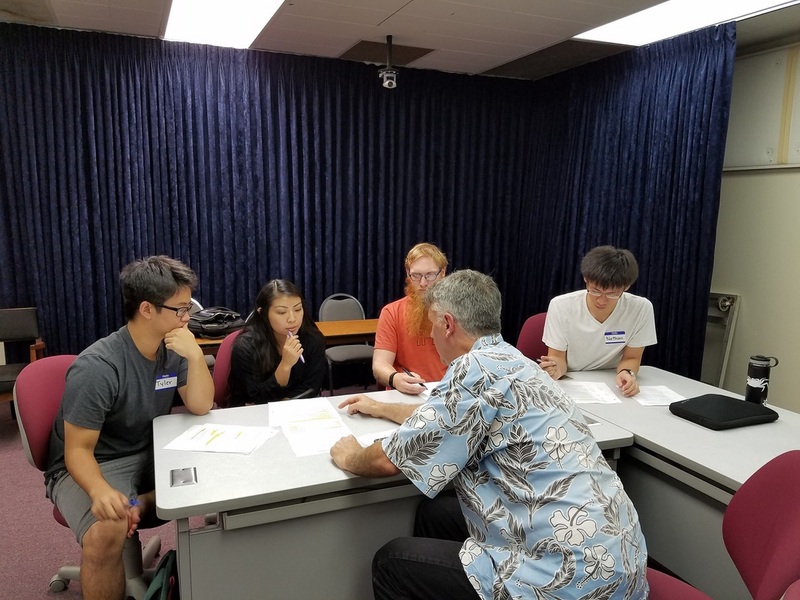 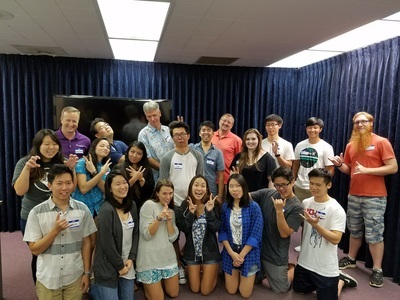 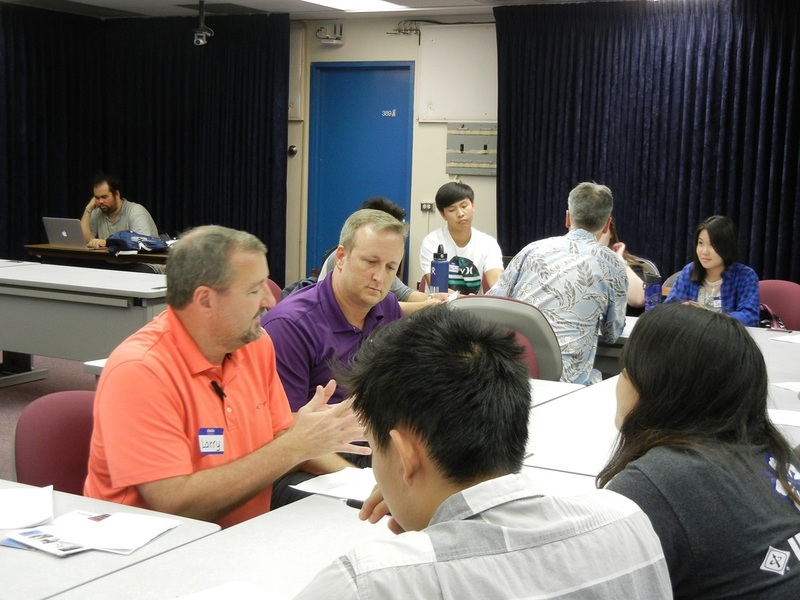 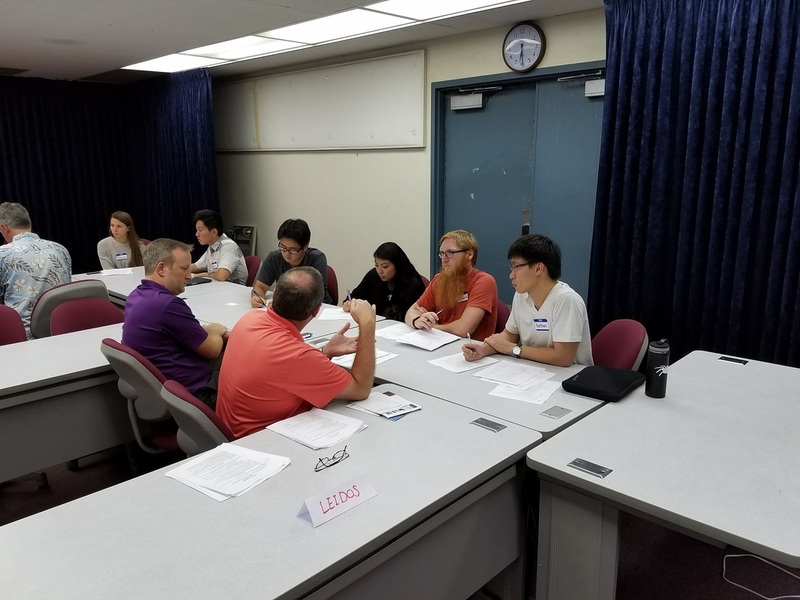 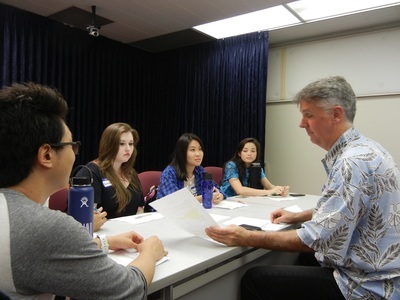 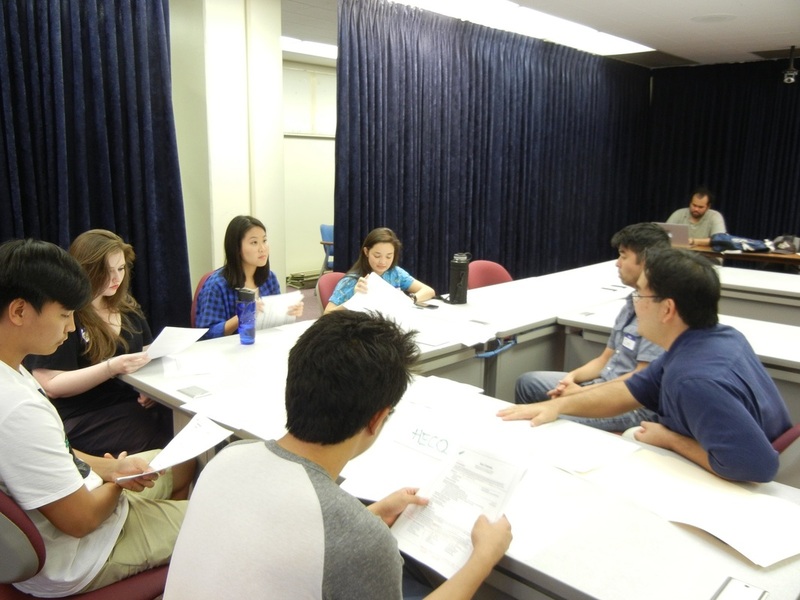 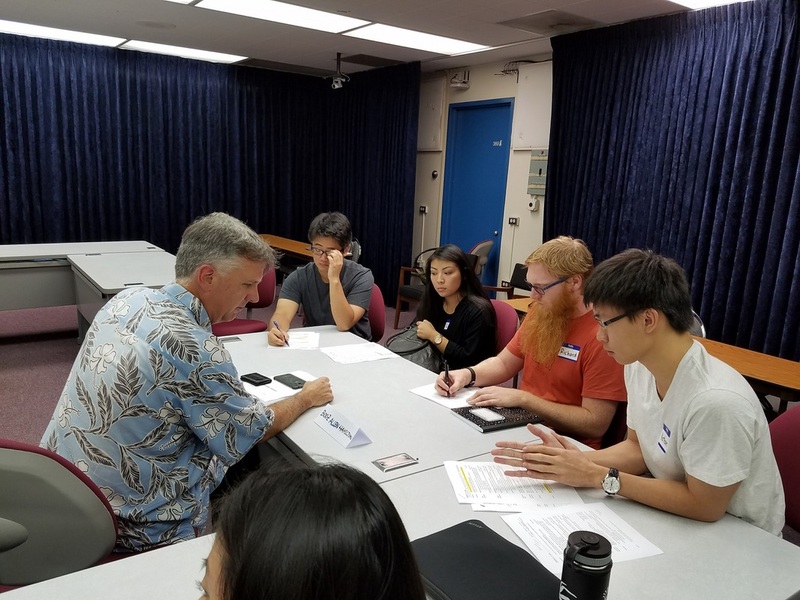 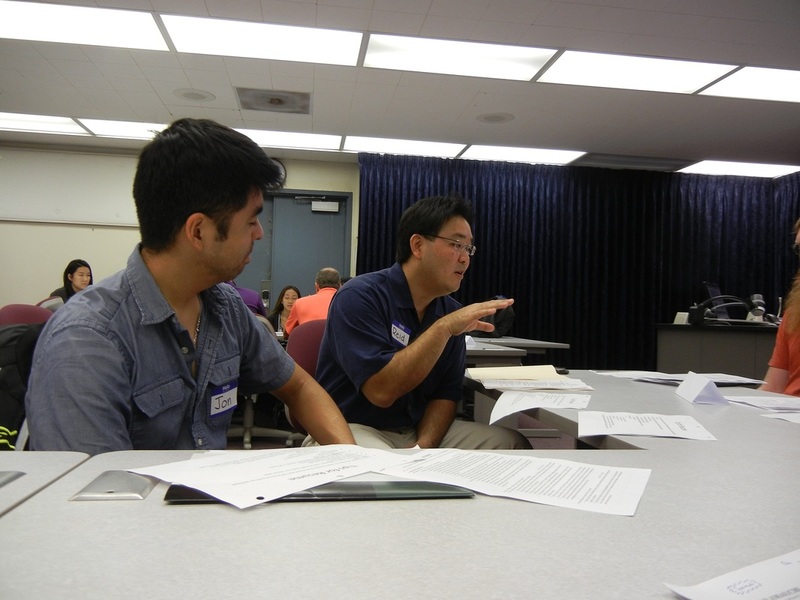 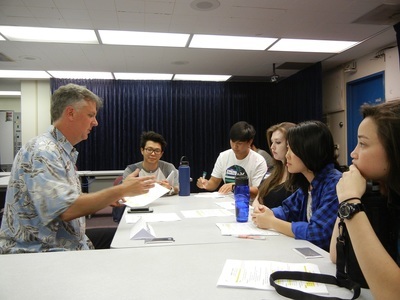 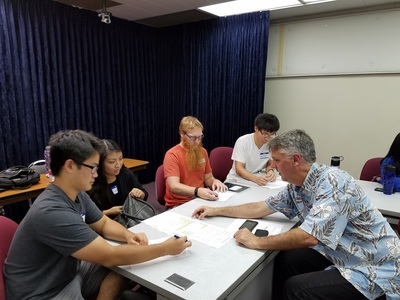 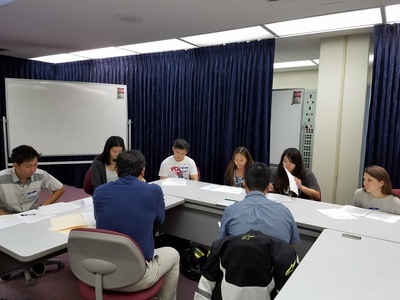 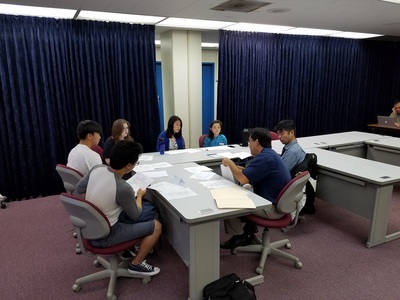 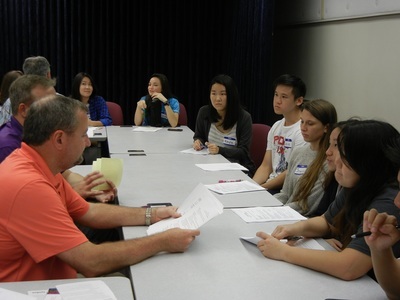 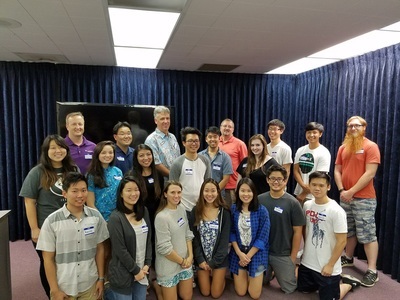 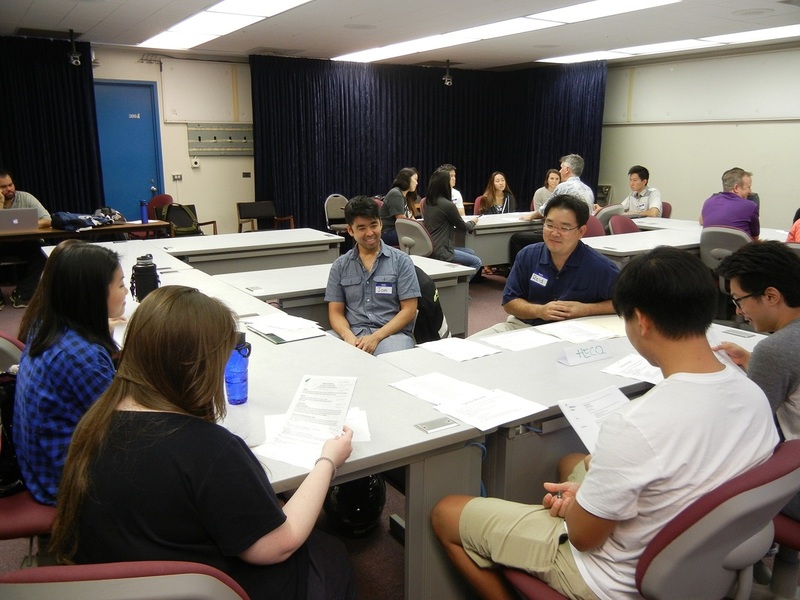 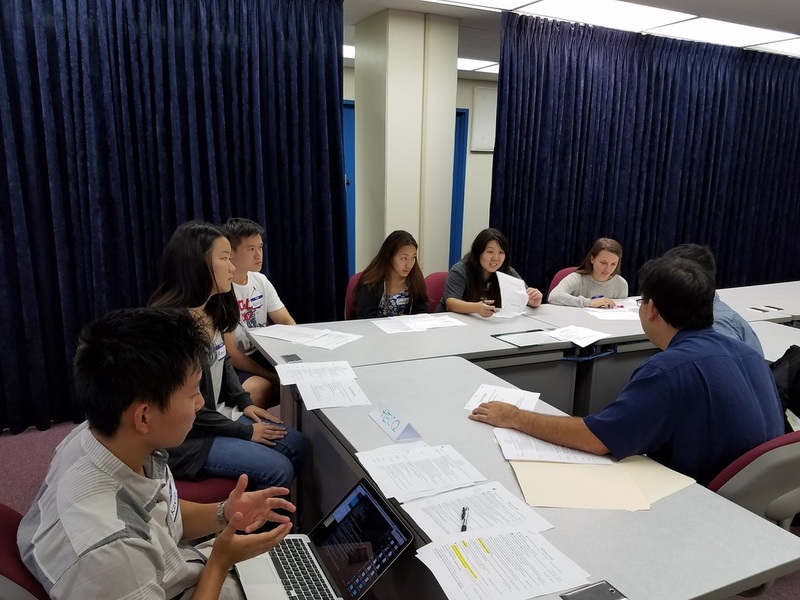 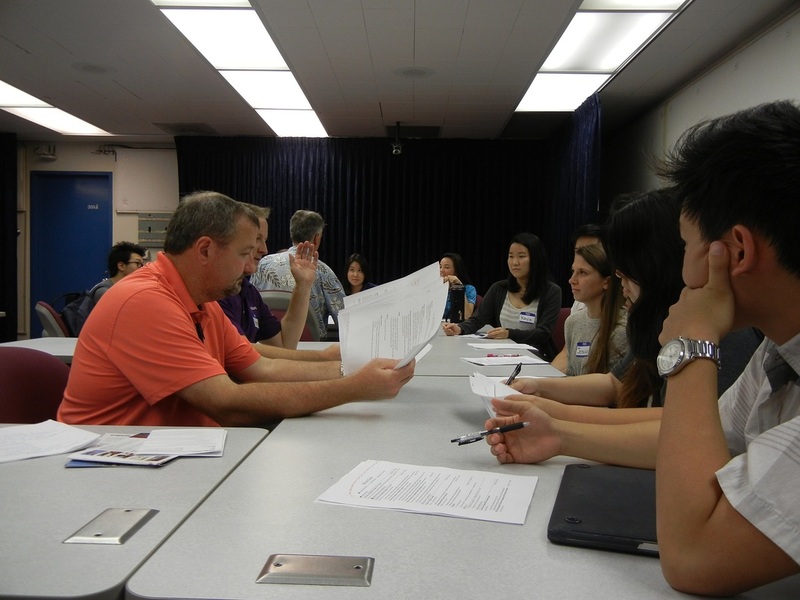 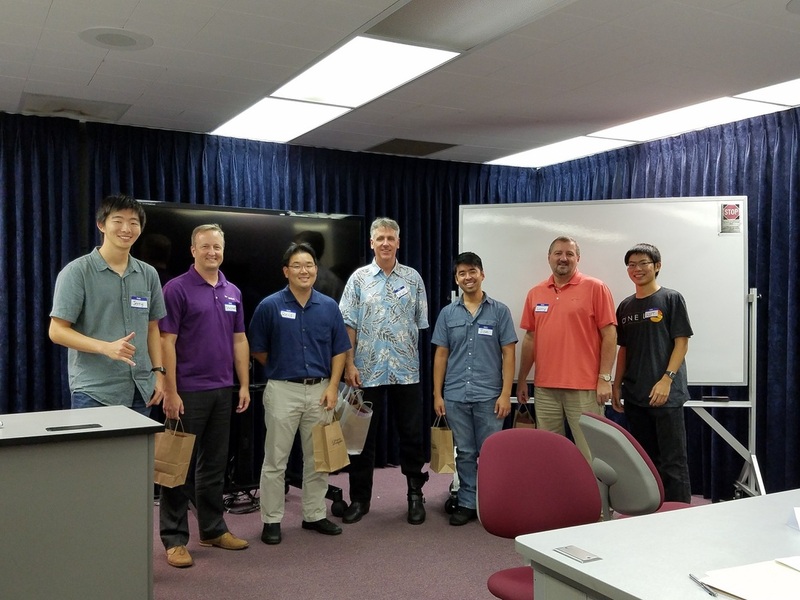 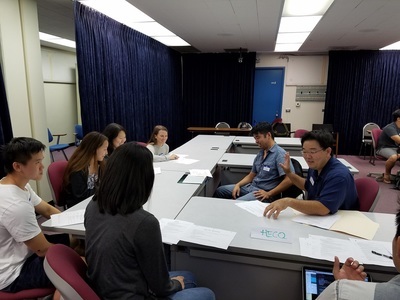 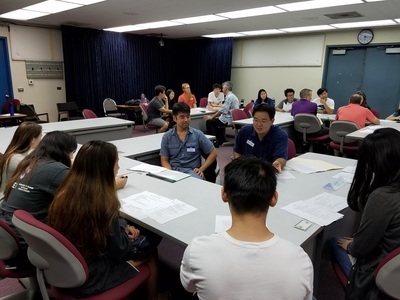 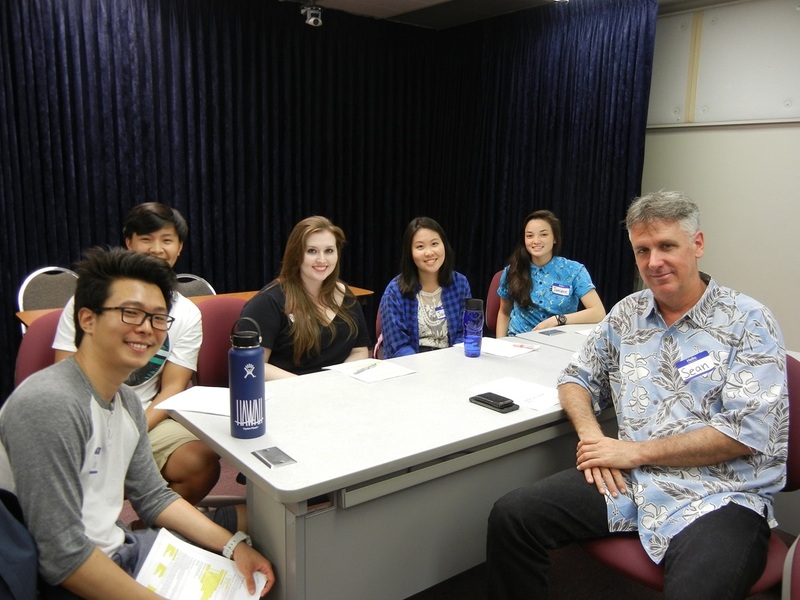 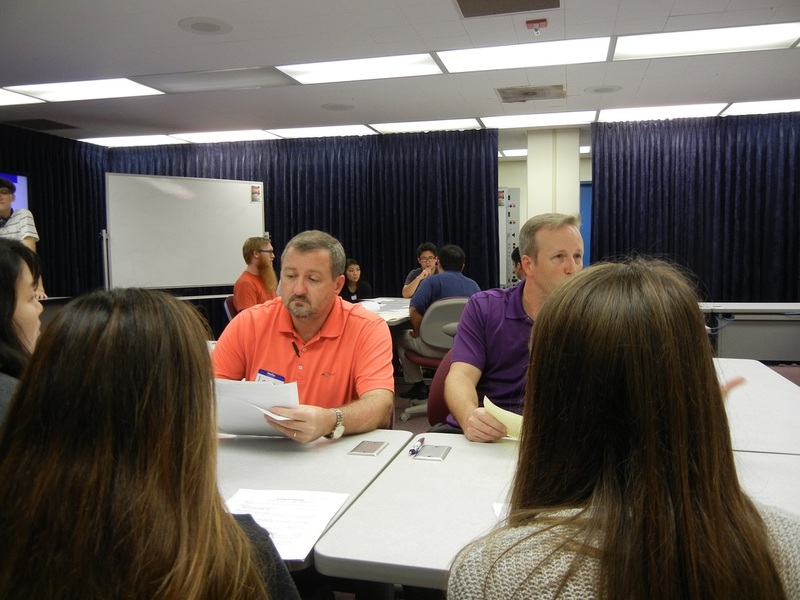 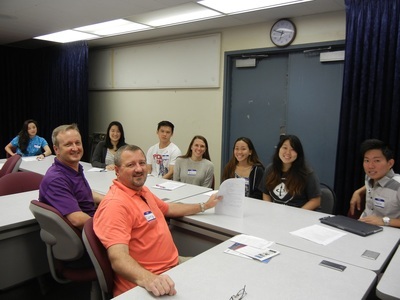 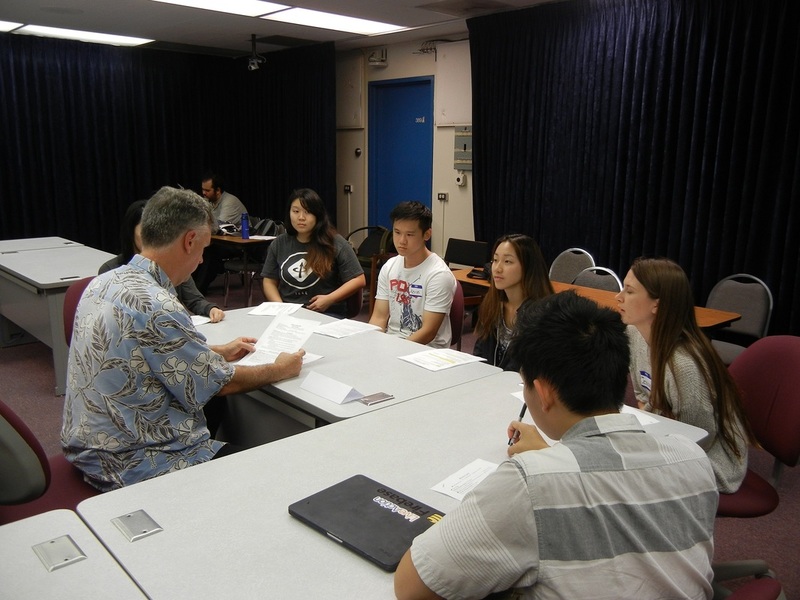 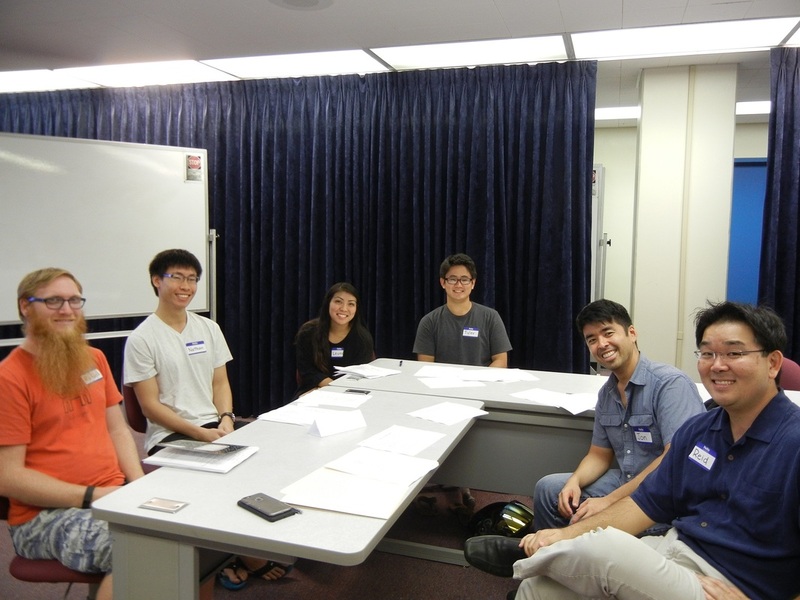 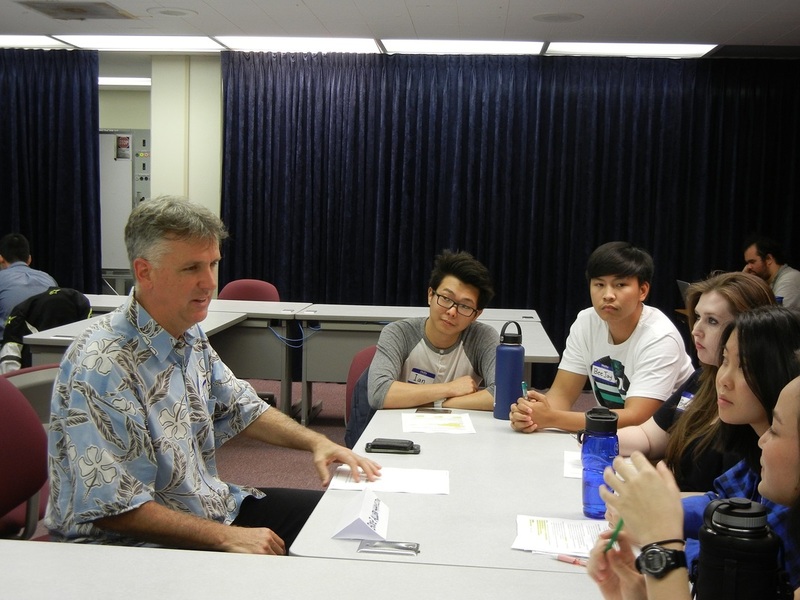 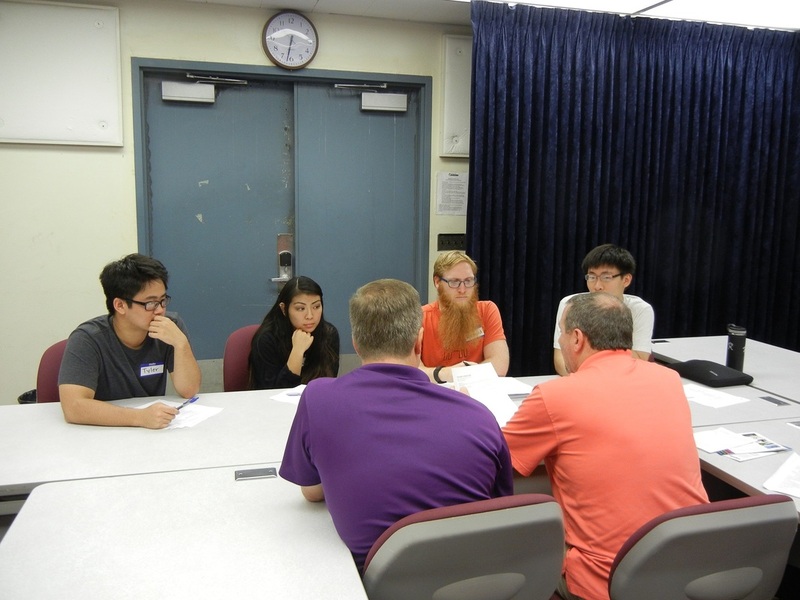 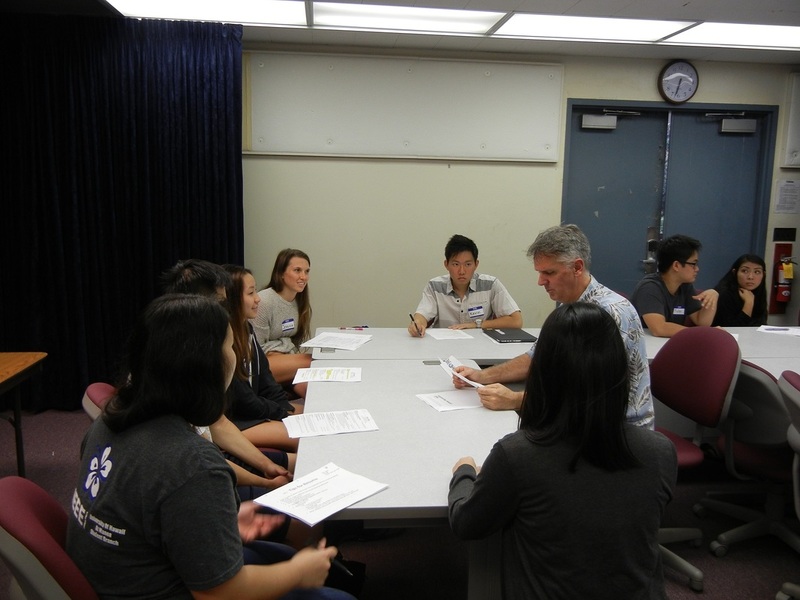 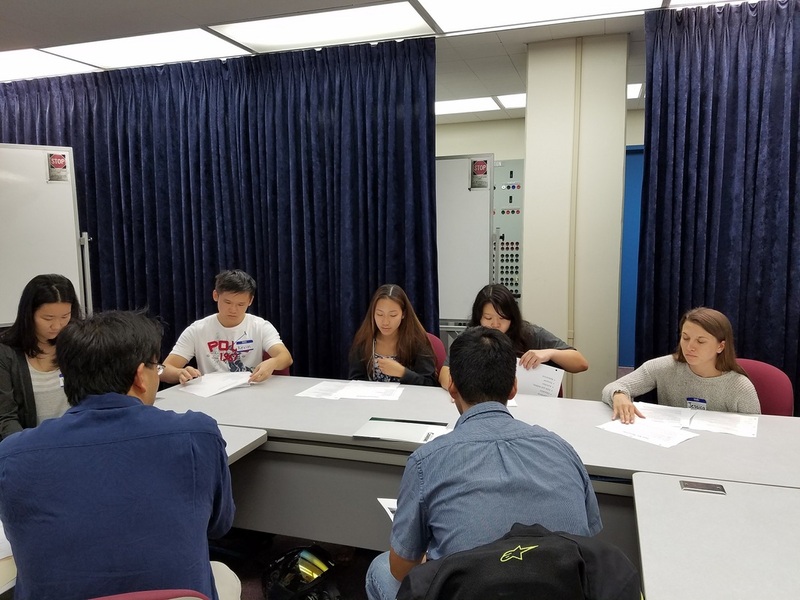 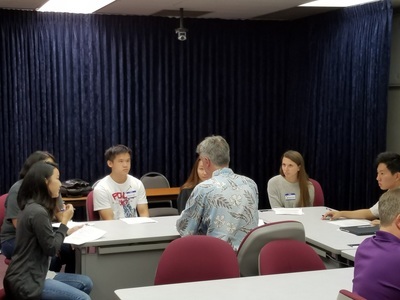 On September 29, 2016, HKN hosted its first Resume Workshop with local professionals from HECO, Booz Allen Hamilton, and Leidos. 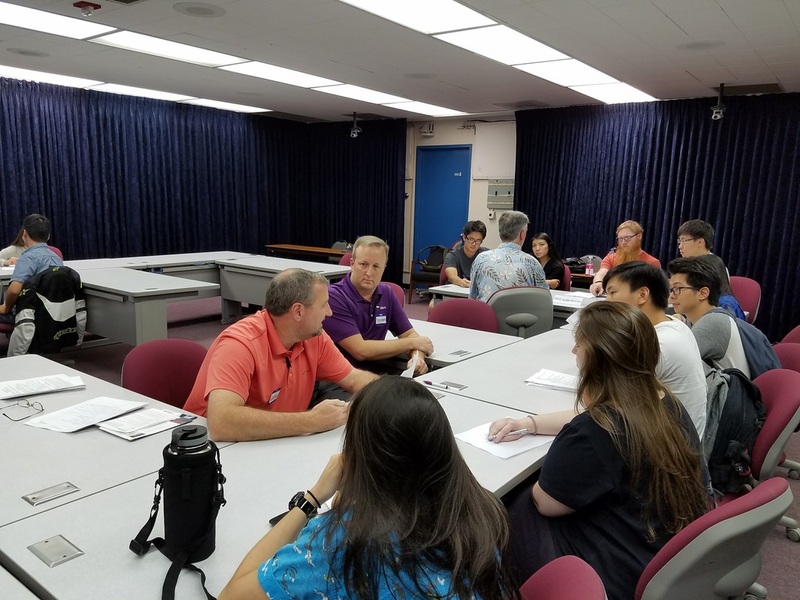 Starting at 5pm, representatives from each company introduced themselves and shared a little about what their company does. 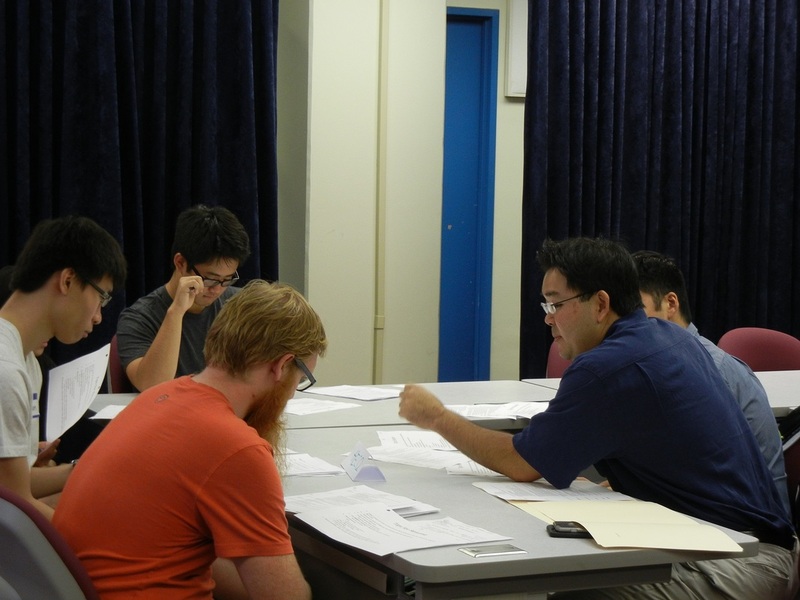 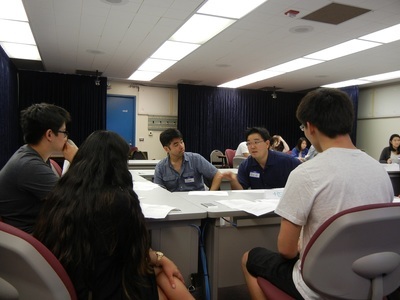 After hearing from each company, the pledges were split up to meet with the representatives to discuss their resumes. 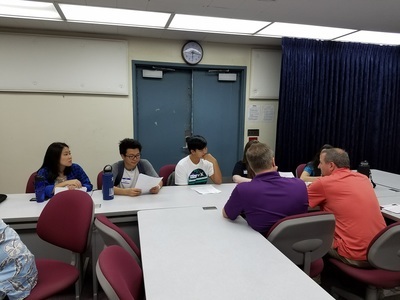 Each company had the opportunity to read and give feedback on every pledges’ resumes beforehand, so during the event, pledges had the opportunity to ask both general and specific questions from all the professionals. At the end of the event, everyone, including the professionals, had dinner together and were able to mingle a little.